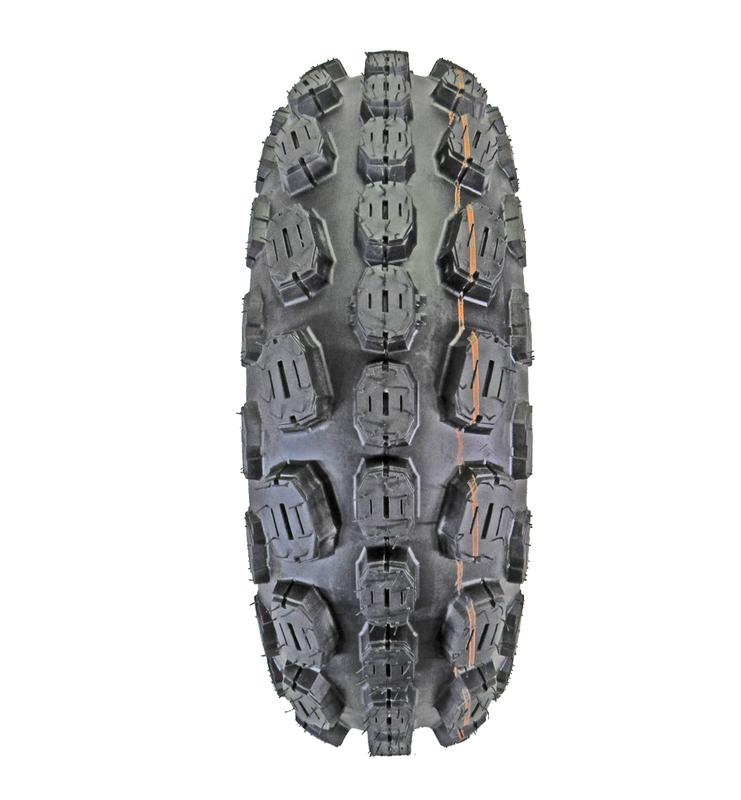 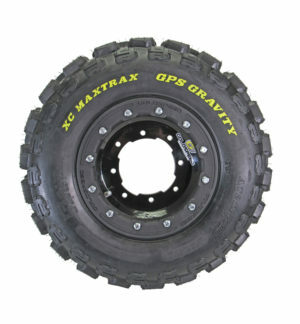 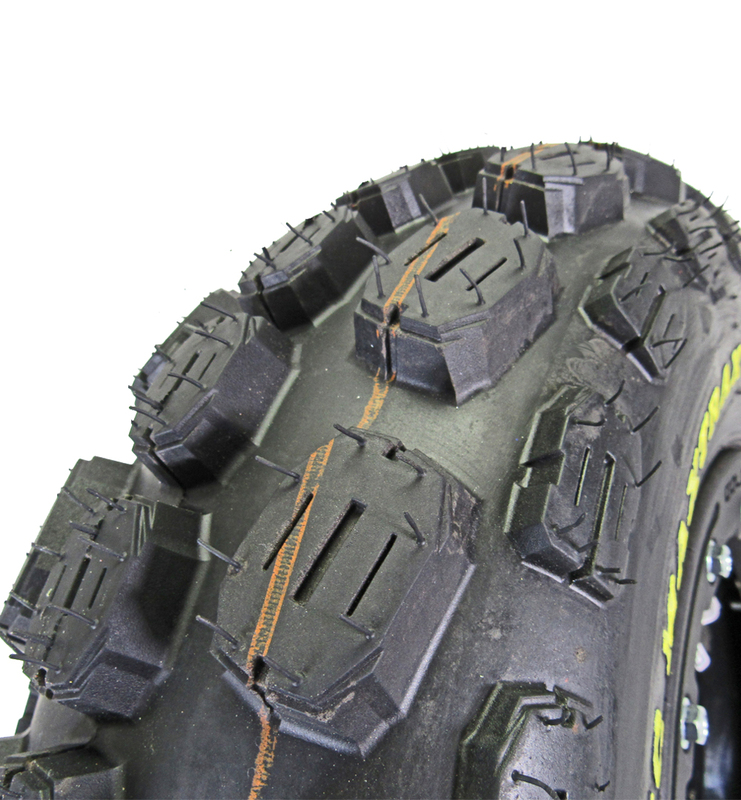 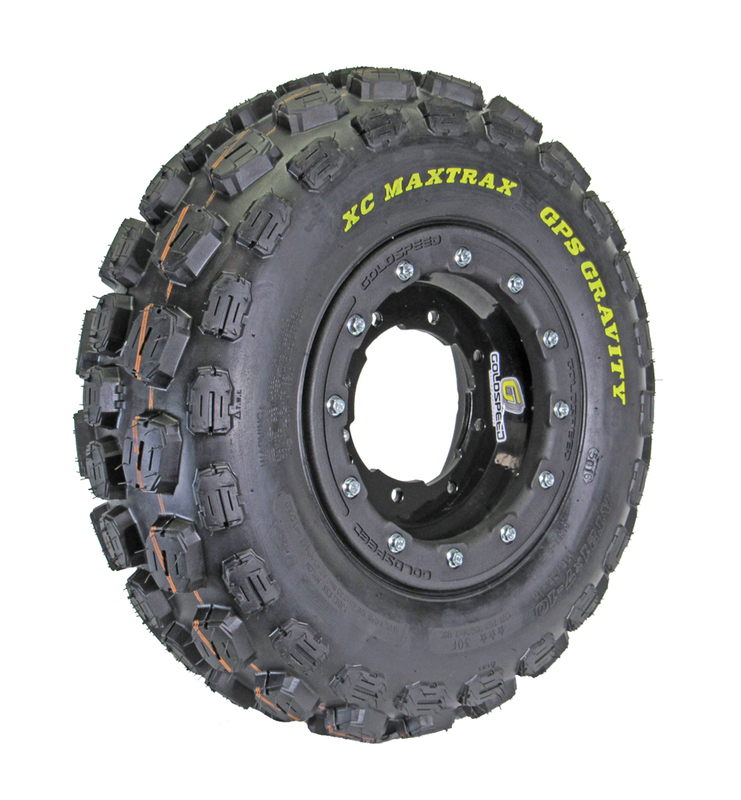 The GPS Gravity 53 MaxTrax ATV tire is designed in the USA by GPS Tire with a special tread design engineered to deliver excellent steering control, long lasting, durable & a light weight performance needed in today’s Sport ATV’s. 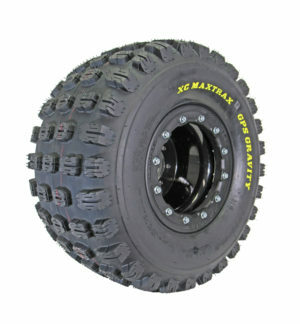 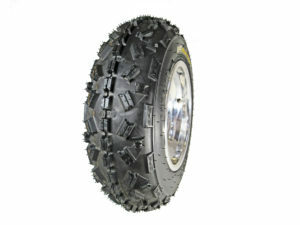 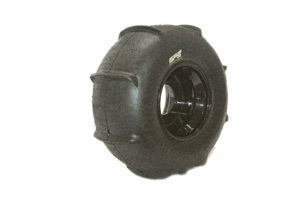 The Gravity 53 ATV tire features a directional tread design optimized for extreme traction in just about any condition. 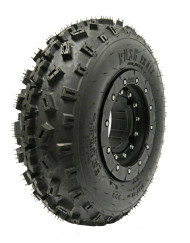 Man this tire has some meat, worked very well and will purchase again when ready. I was a bit concerned when i first looked at the tread pattern but after receiving them and using them here on the trails in Texas i have to say these are a very good tire. Handle great and show little wear for the amount of time i have put on them. Great product, service and prices highly recommended.